When you address and honor the five directions within any healing journey, the energy of the physical, emotional, mental, and soul bodies are greatly impacted and tremendous energetic shifts are possible. 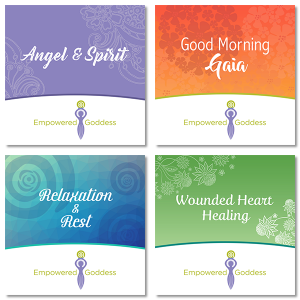 Utilizing the five directions in a balanced and harmonious manner within any healing process, be it personal or professional, provides you a powerful and restorative space of support. When you take the time each day to truly and deeply connect with the elemental energies of the five directions, great shifts become possible as a sacred space of healing is created. 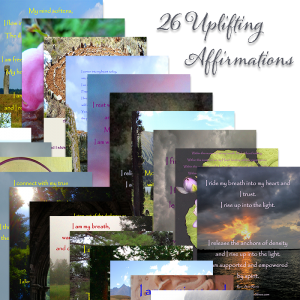 Begin your transformational healing journey today with this information rich and gorgeous 65 card deck! 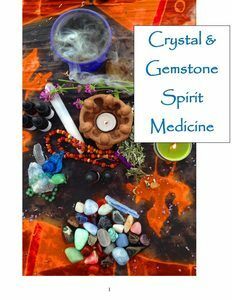 Infused with numerology and ancient sacred healing energies from eons past, You will learn how to clear your cards, explore different healing support card layouts, and come to understand how to use your cards to balance your work or living environment. 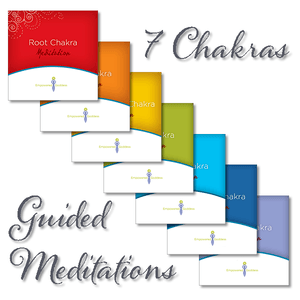 The Five Directions Affirmation Cards deck includes an instruction booklet, detailed information on each direction, and 65 positive uplifting affirmations.